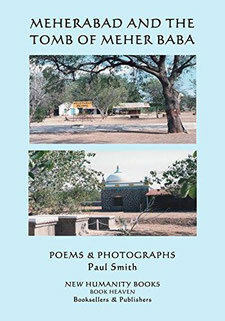 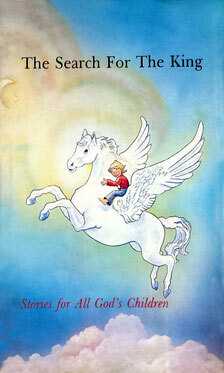 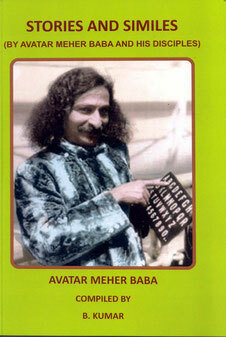 Books & Covers M to Z-additional - meherbabatravels jimdo page! 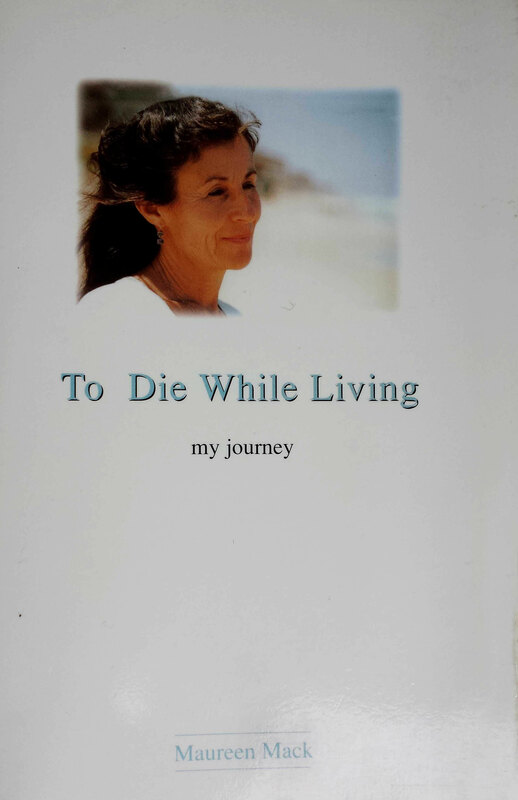 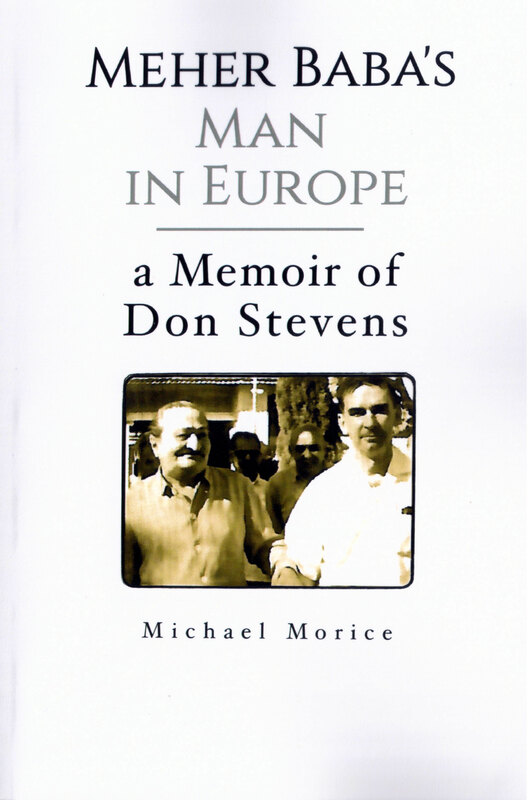 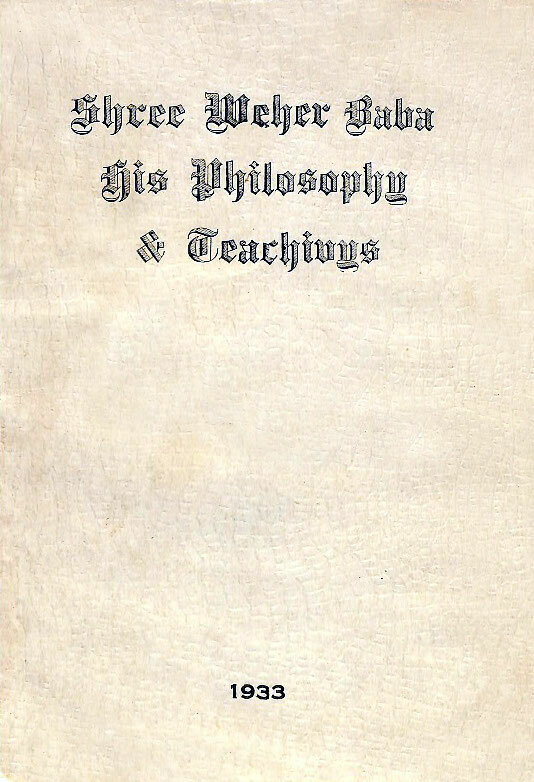 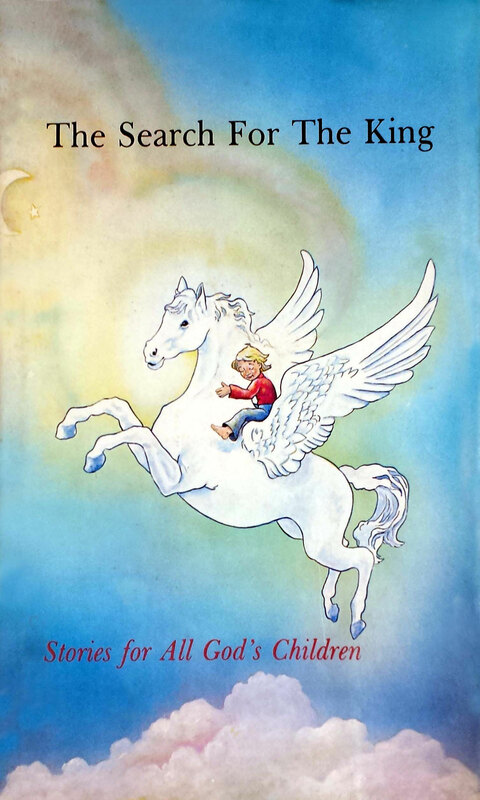 Published : White Horse Publishing Co. 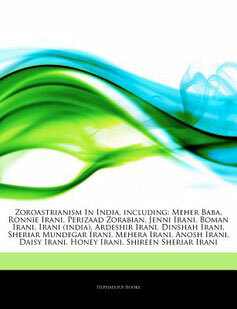 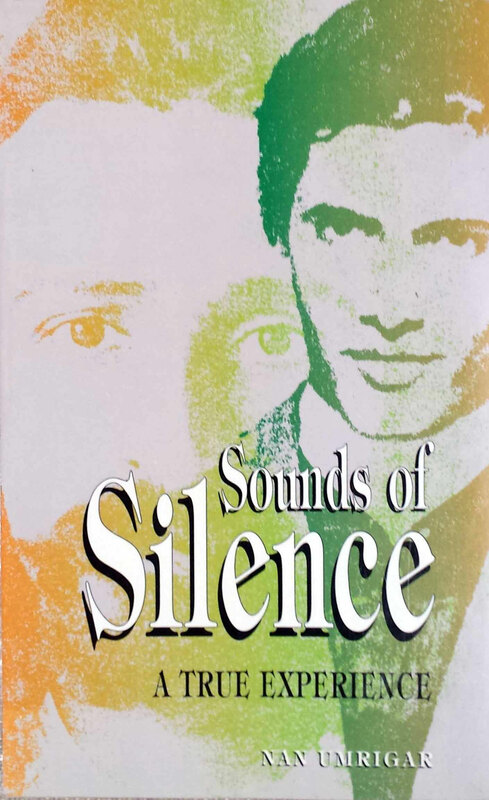 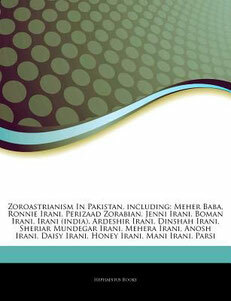 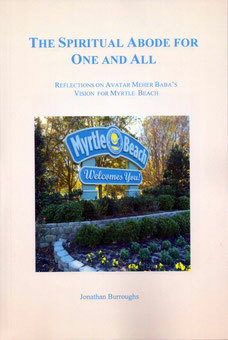 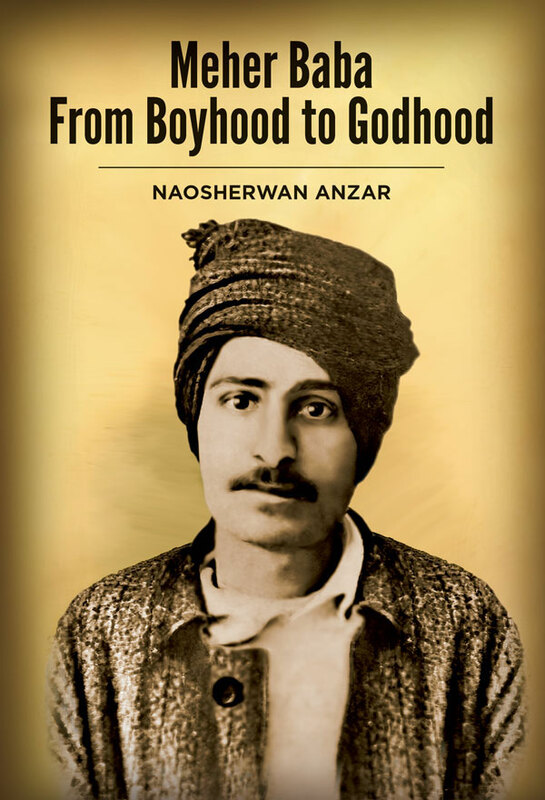 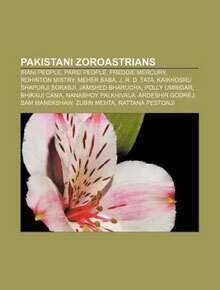 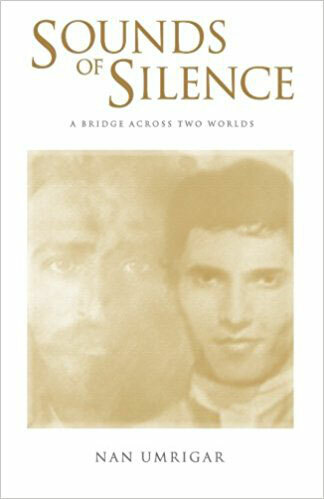 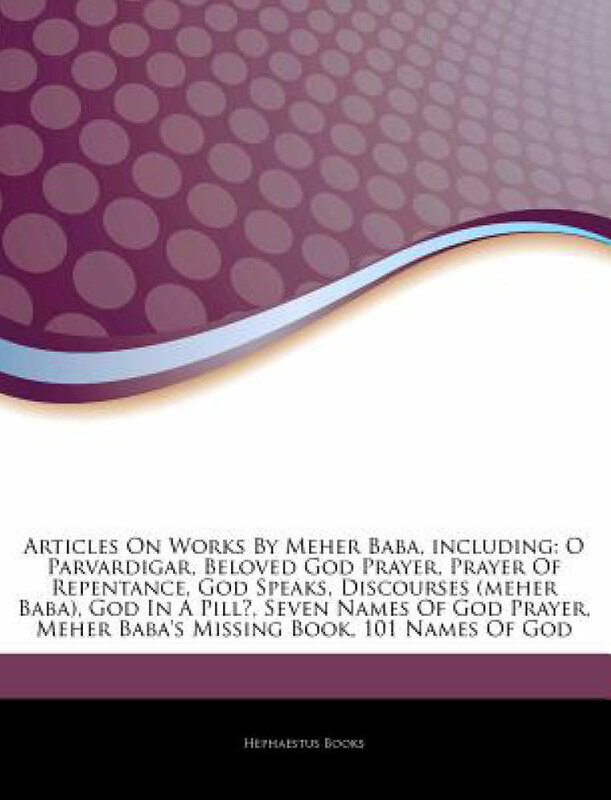 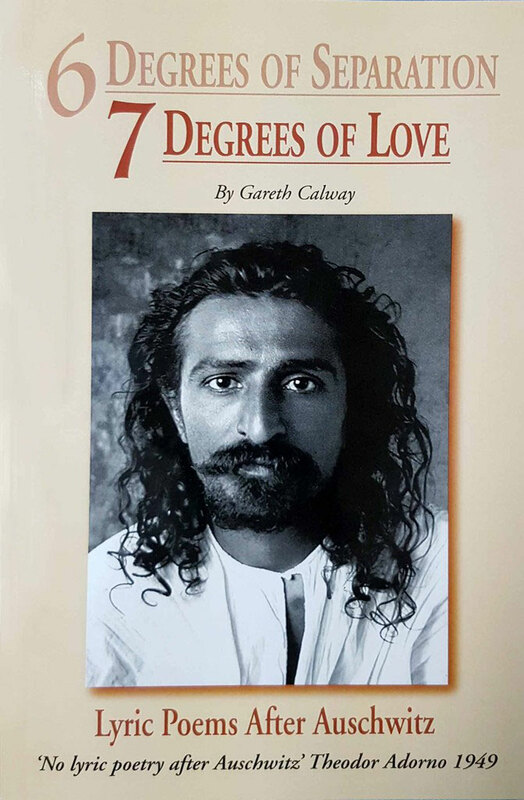 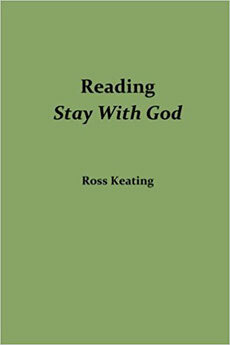 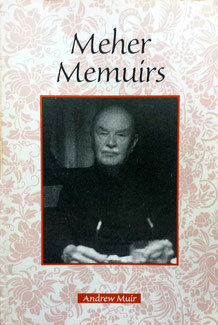 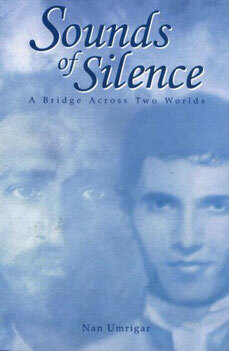 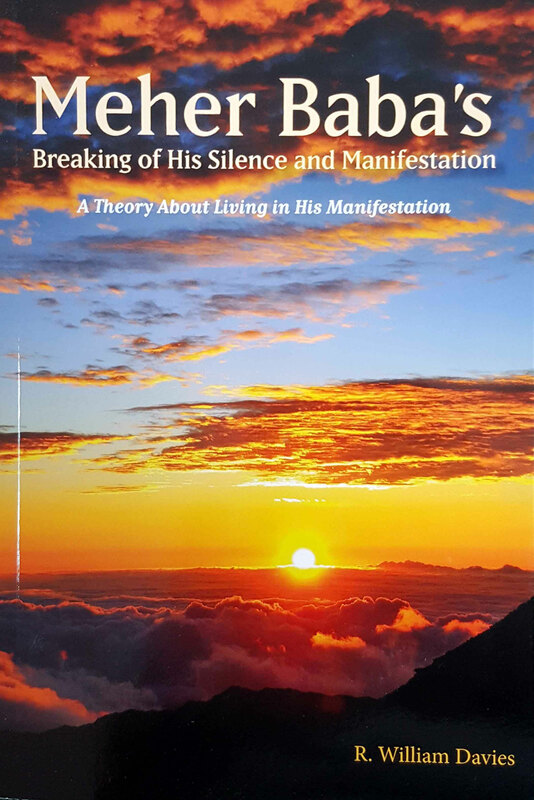 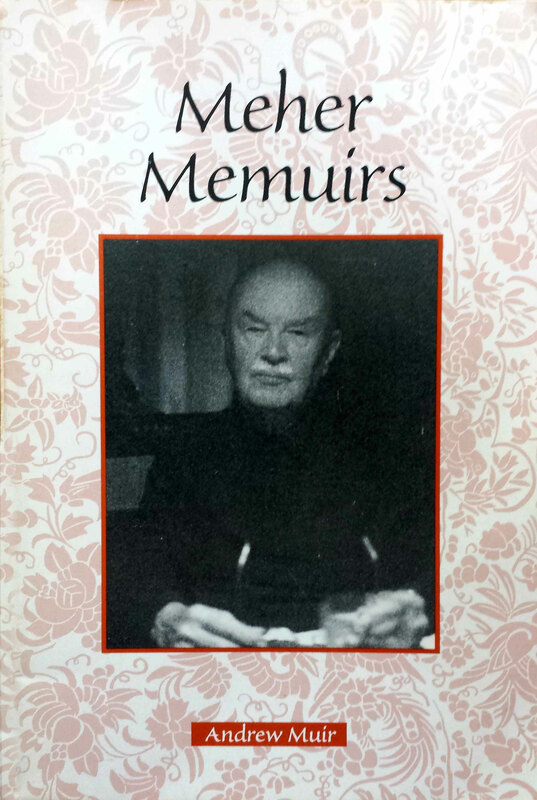 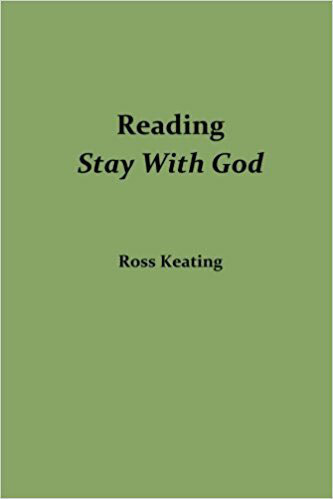 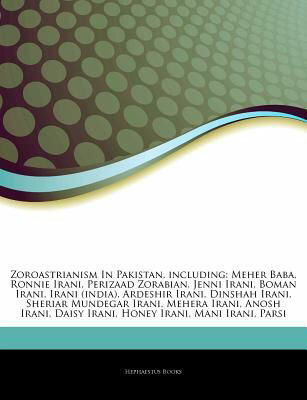 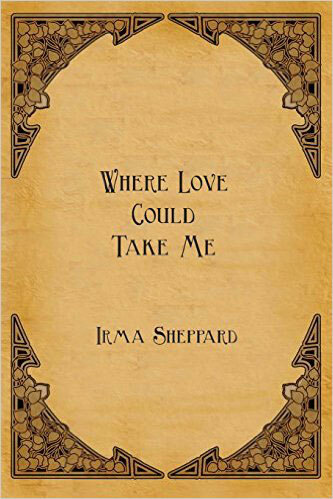 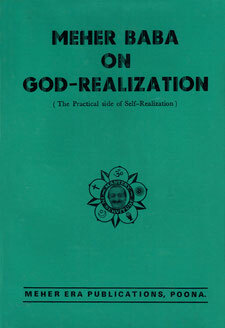 Published by : Sufism Reoriented Inc.
To read the on-line version of this publication go to http://ambppct.org/library.php and select the book from their featured list . 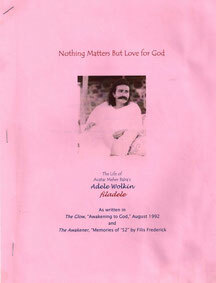 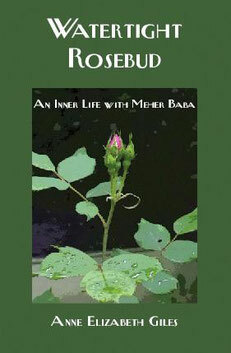 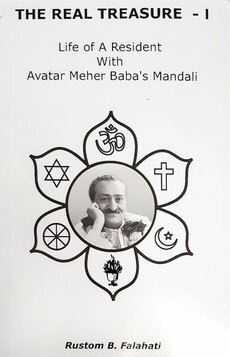 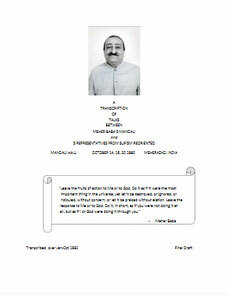 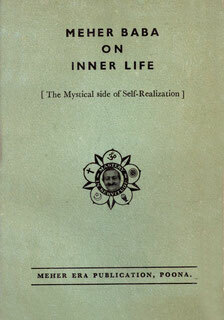 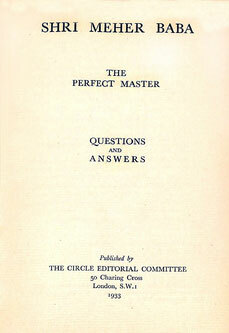 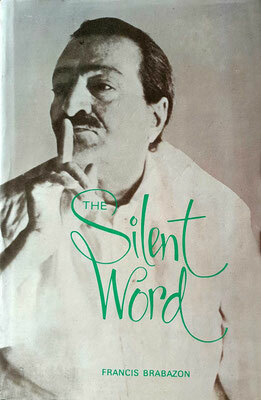 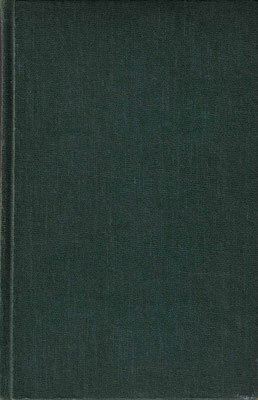 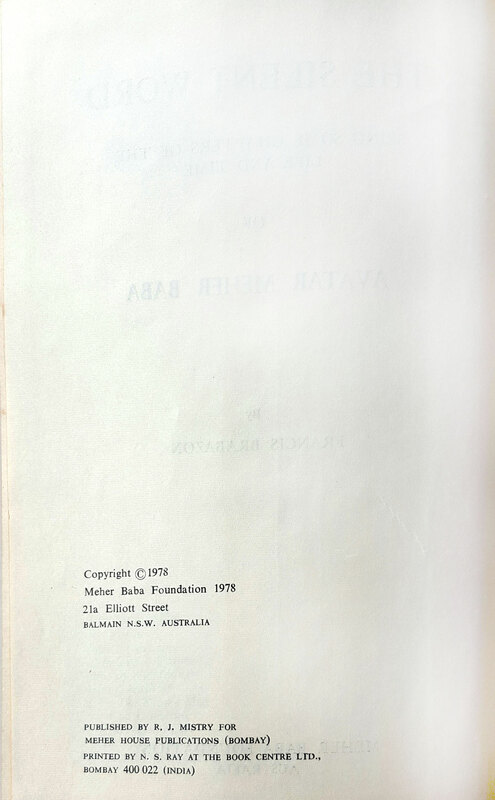 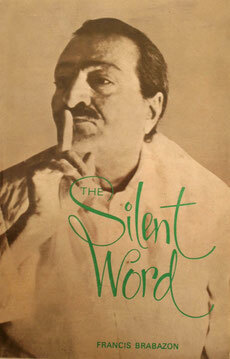 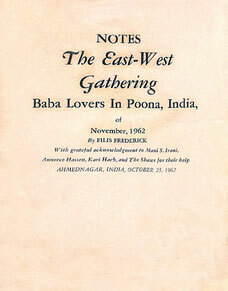 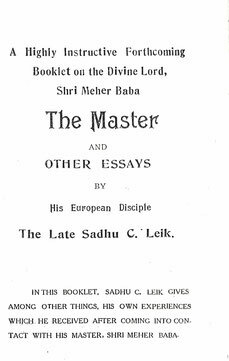 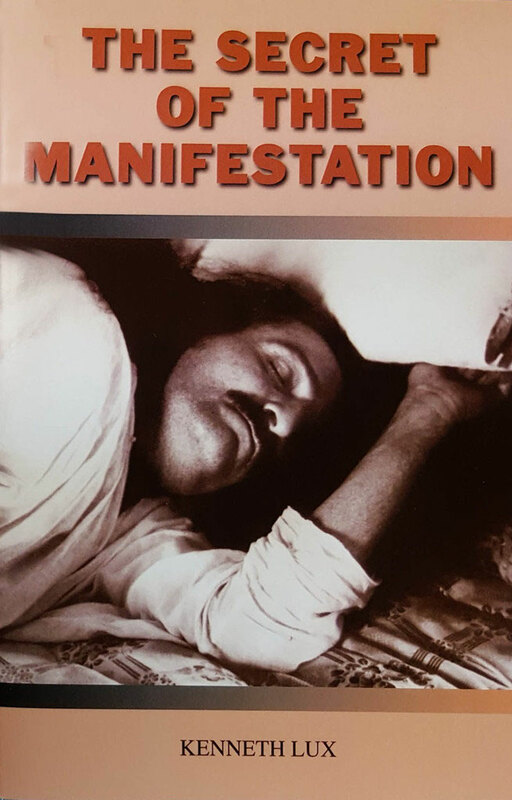 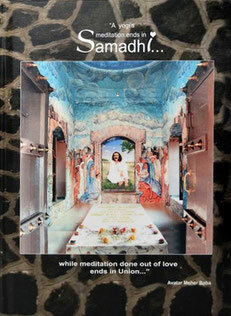 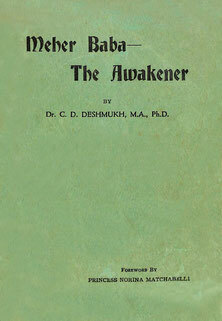 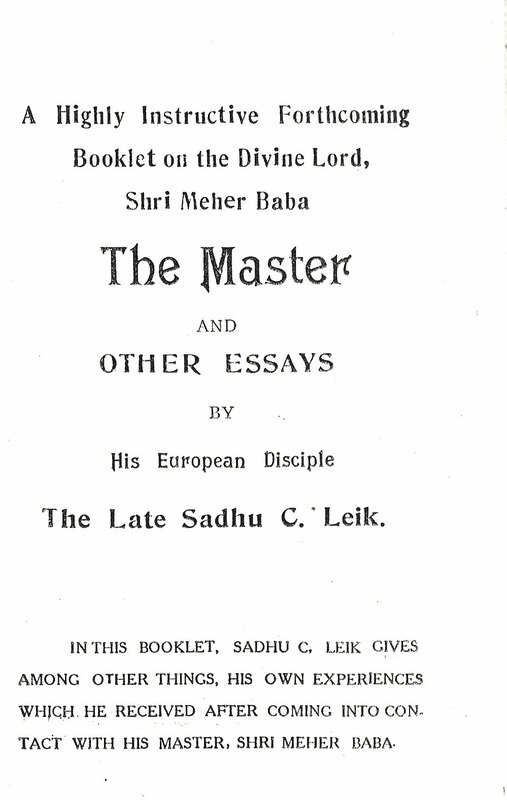 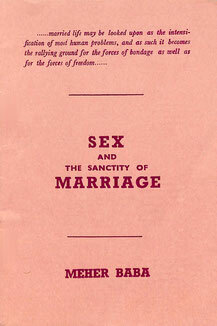 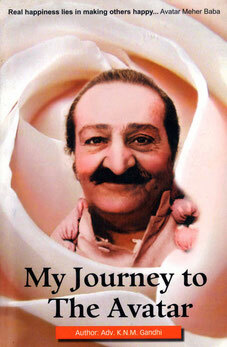 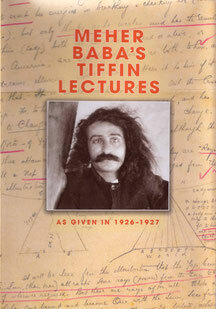 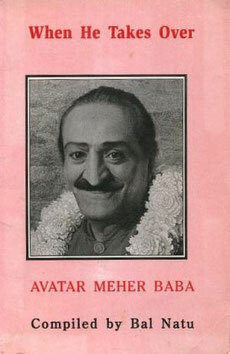 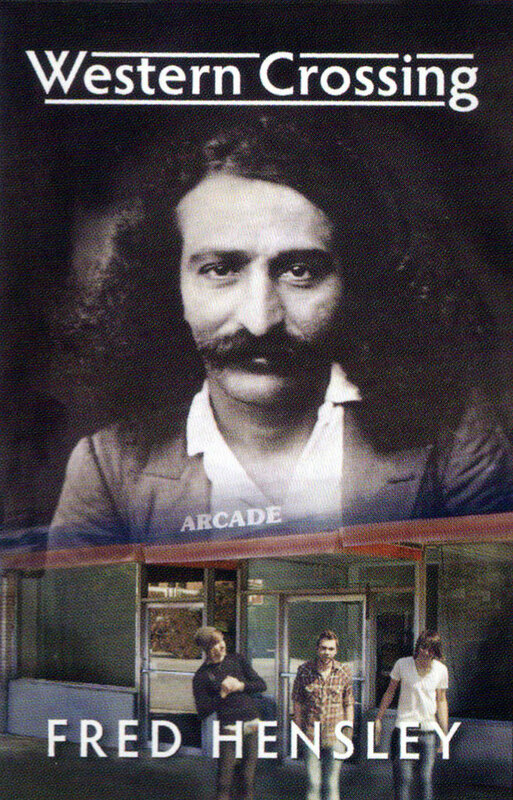 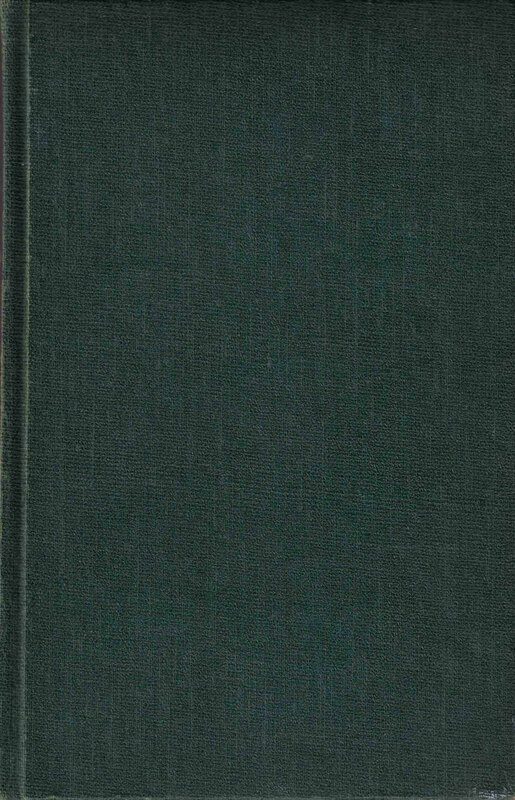 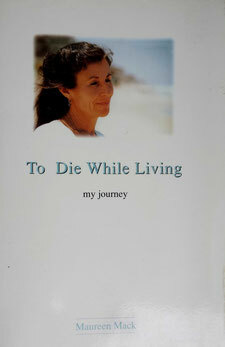 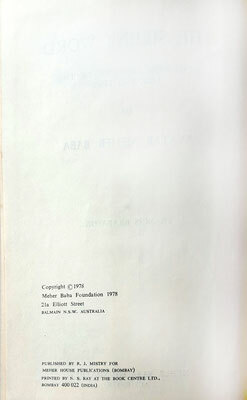 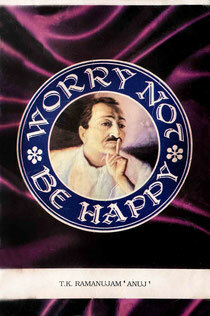 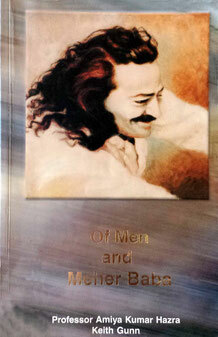 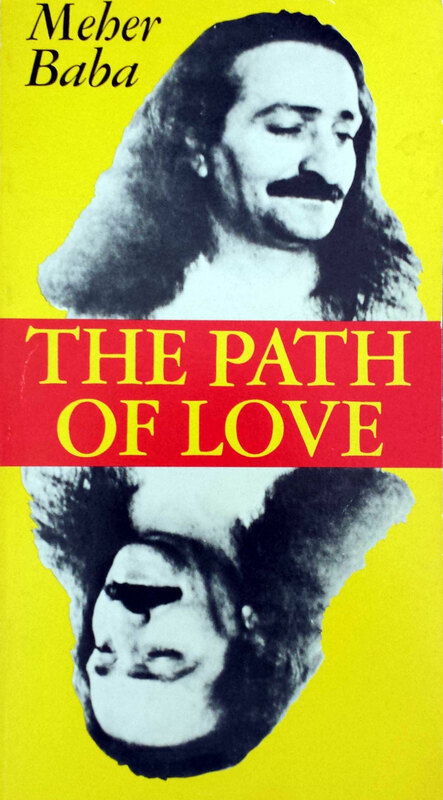 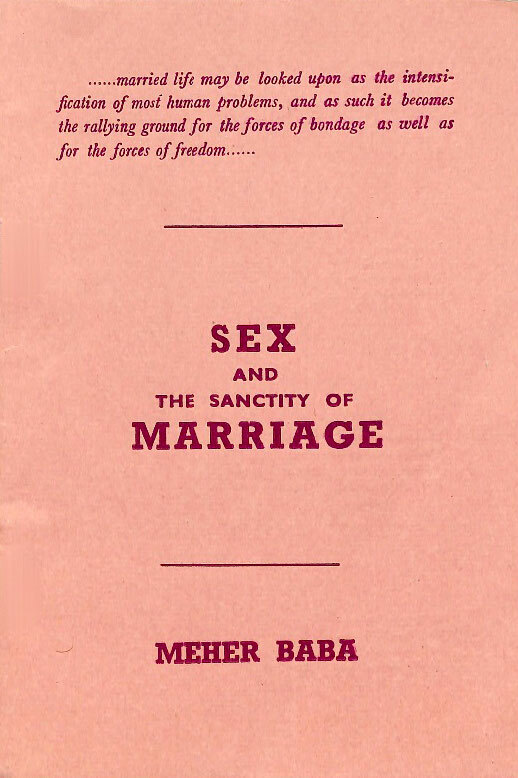 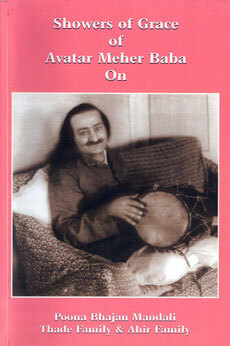 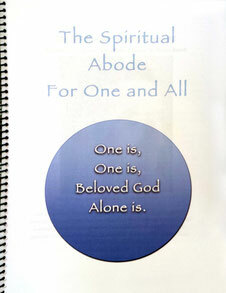 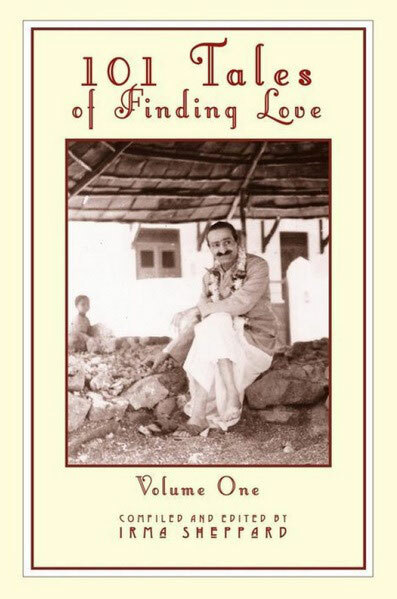 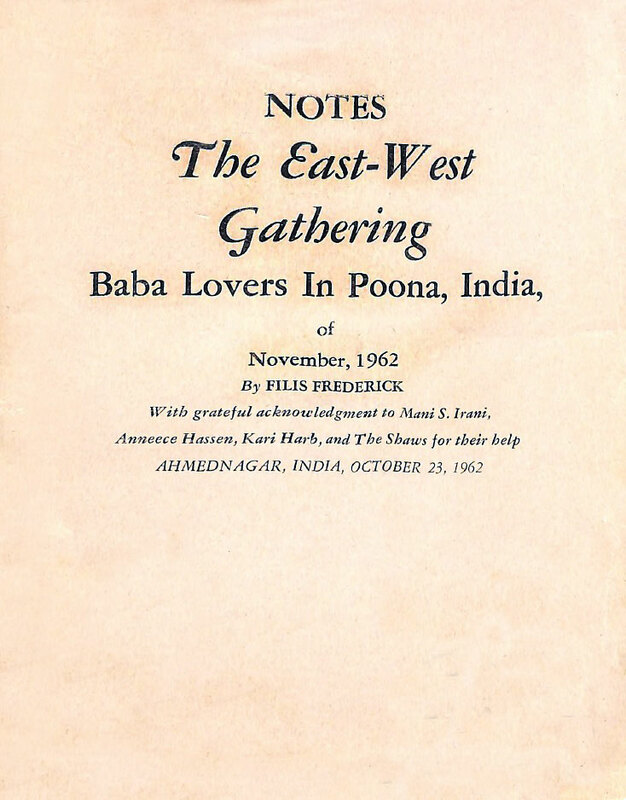 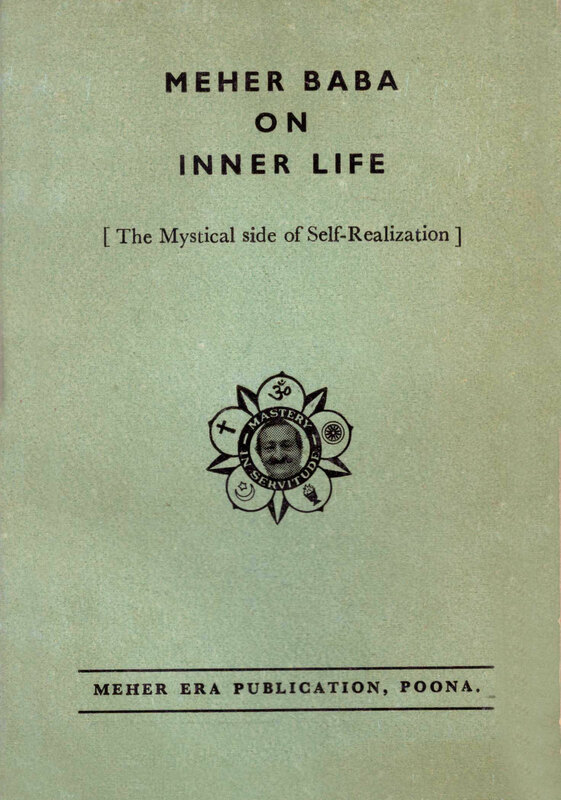 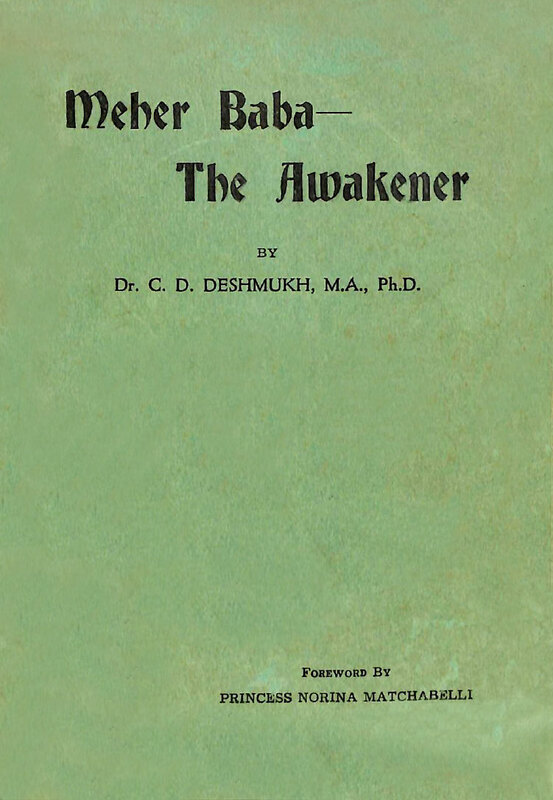 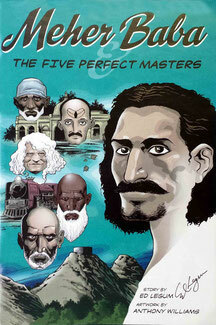 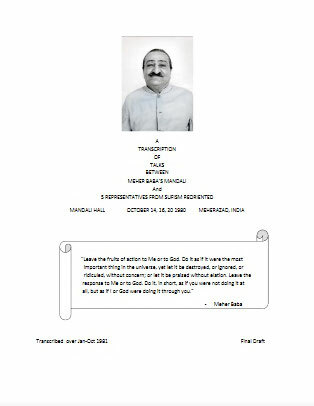 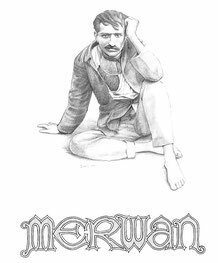 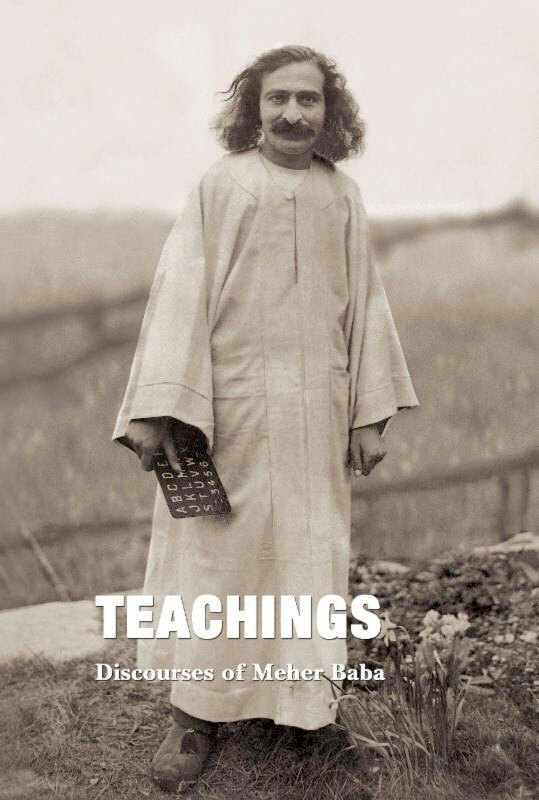 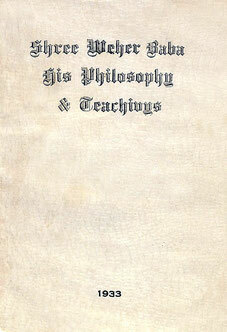 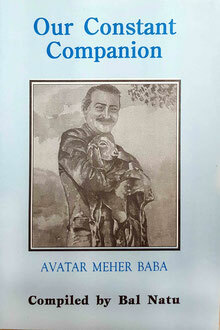 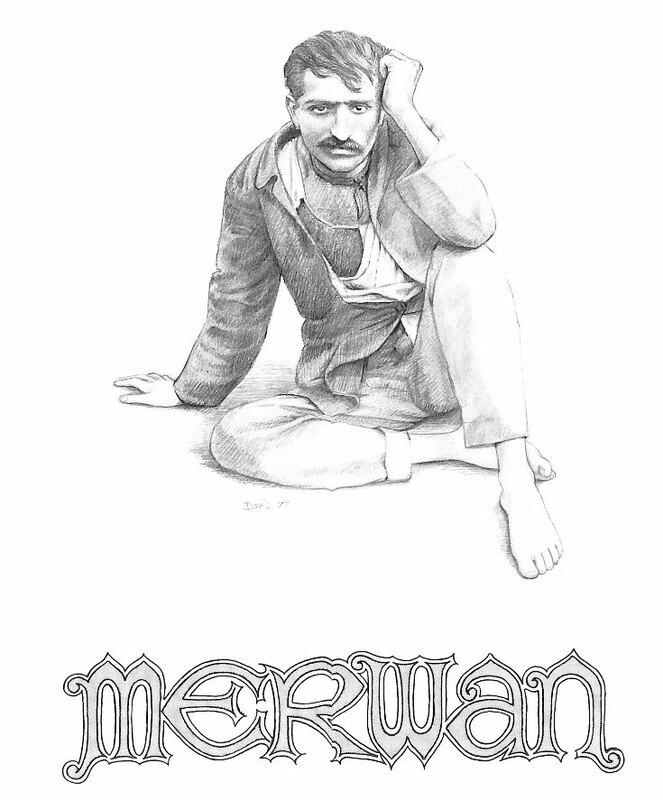 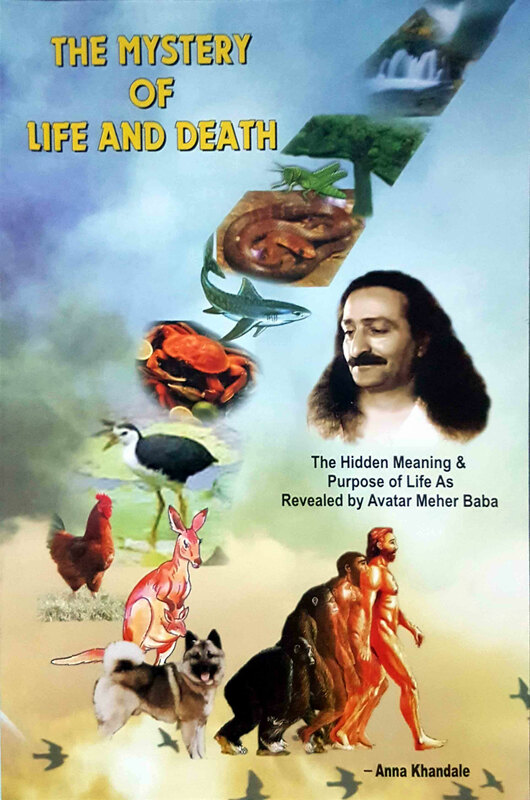 The life of Avatar Meher Baba's Adele Wolkin "Filadele"
Published by : Samuel Weiser Inc., NY. 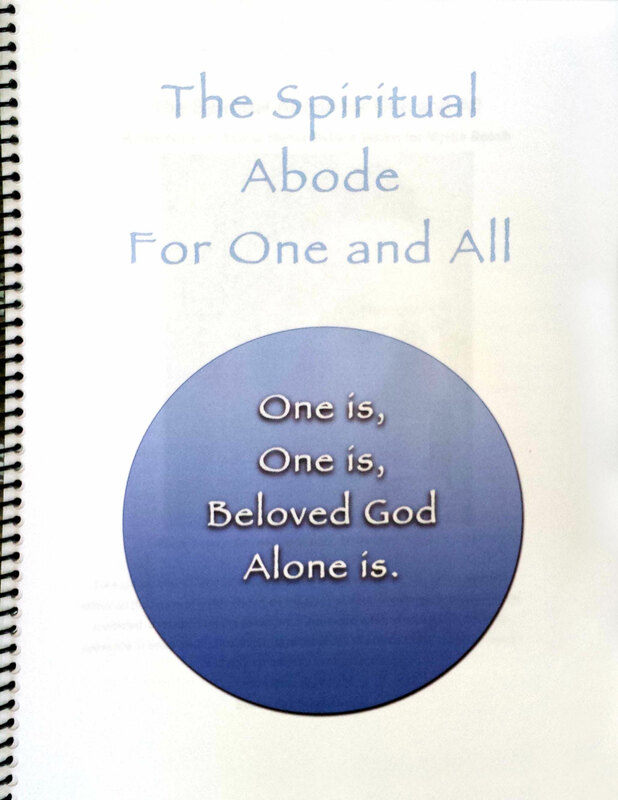 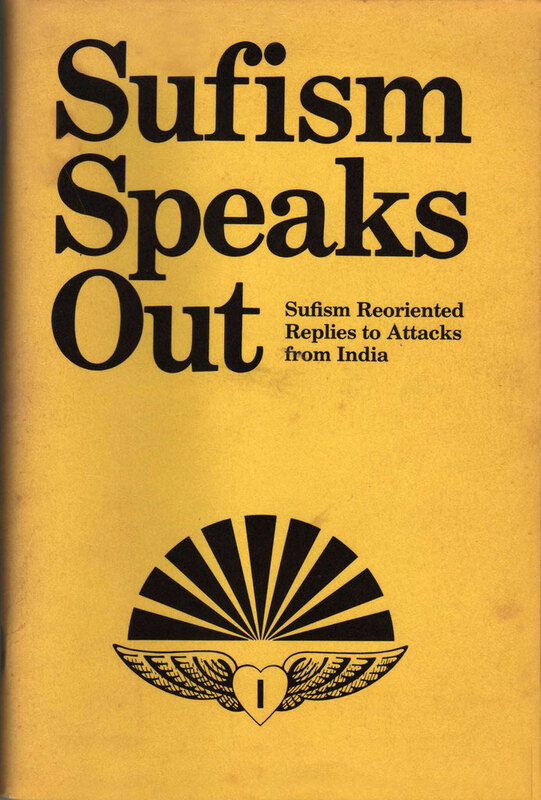 Published by : Sufism Reoriented, Inc. 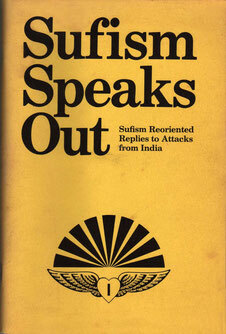 This are the talks between Mandali and Sufism Reoriented members covering those conversation held over a four day period. 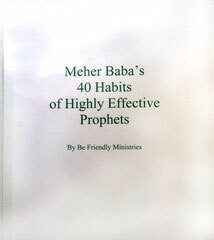 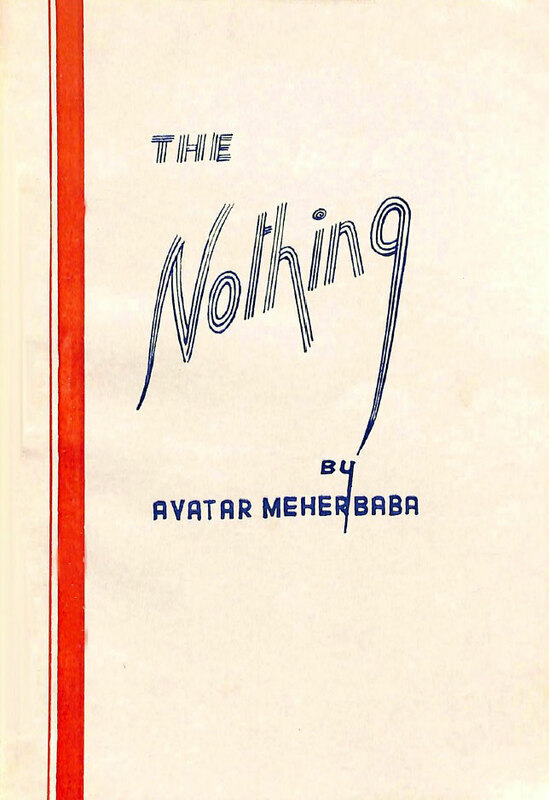 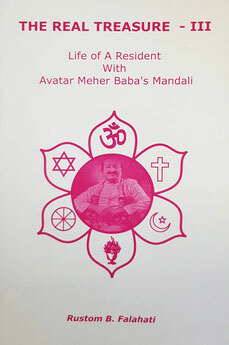 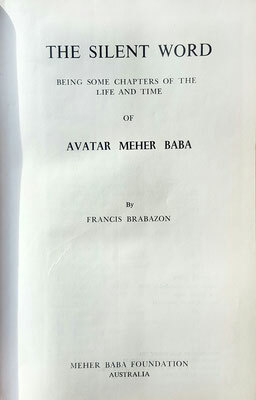 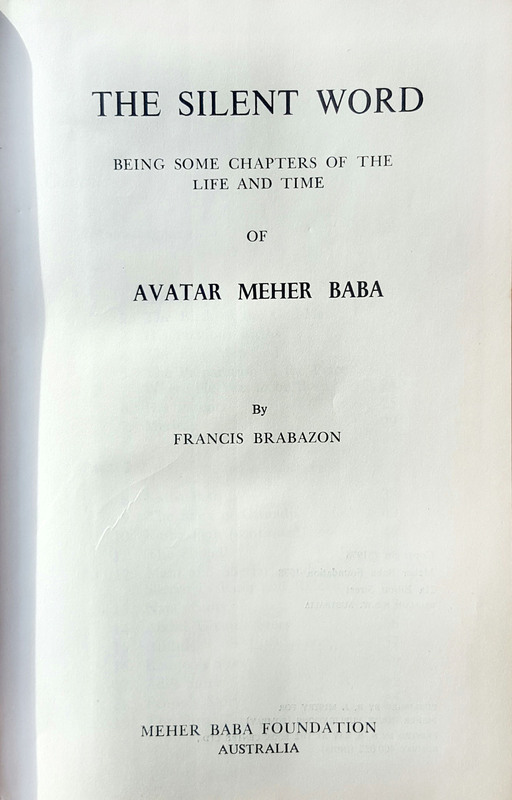 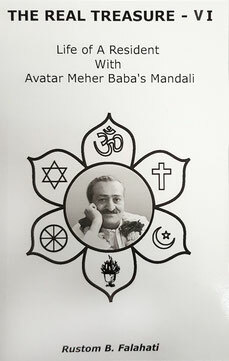 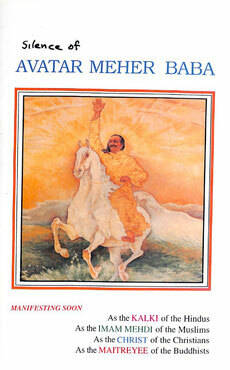 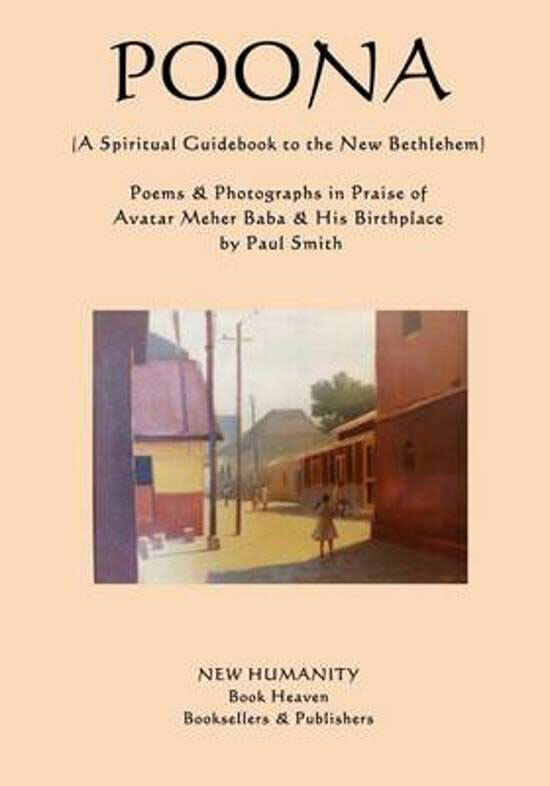 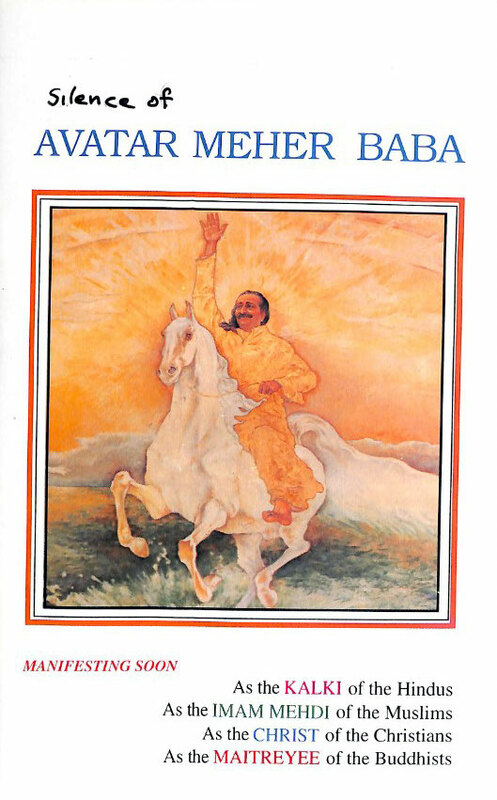 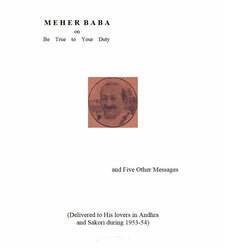 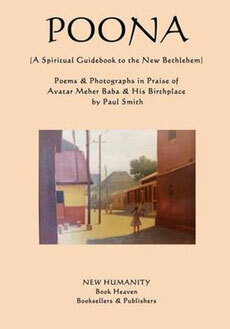 Friends of Avatar Meher Baba Trust - Washington,D.C. 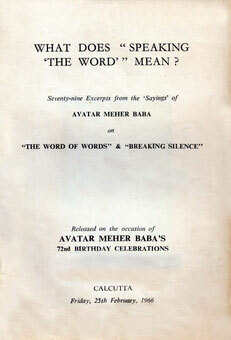 WHAT DOES "SPEAKING THE WORD" MEAN ? 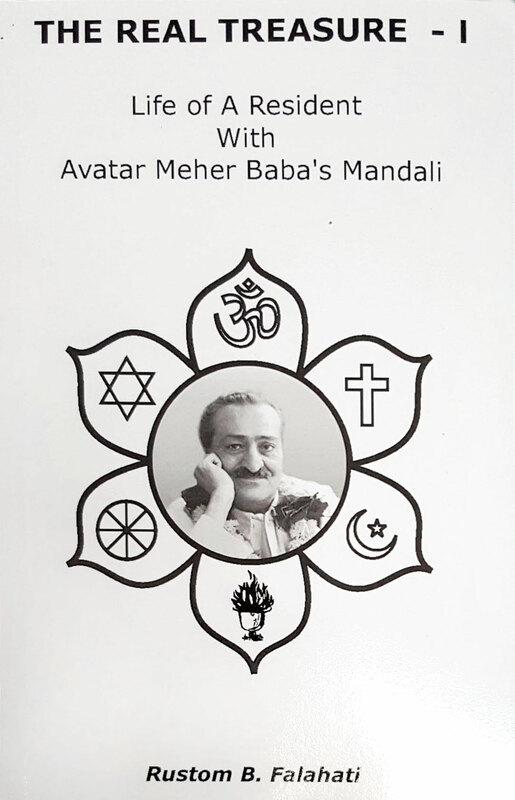 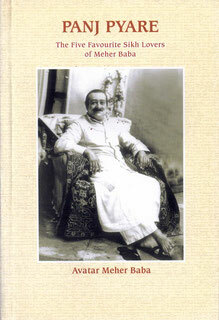 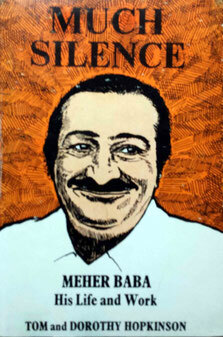 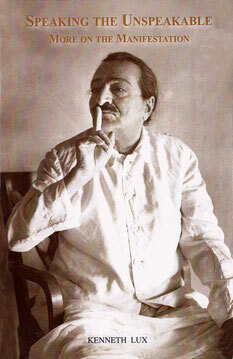 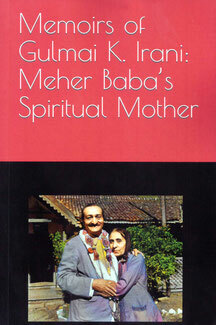 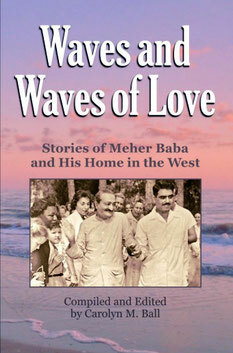 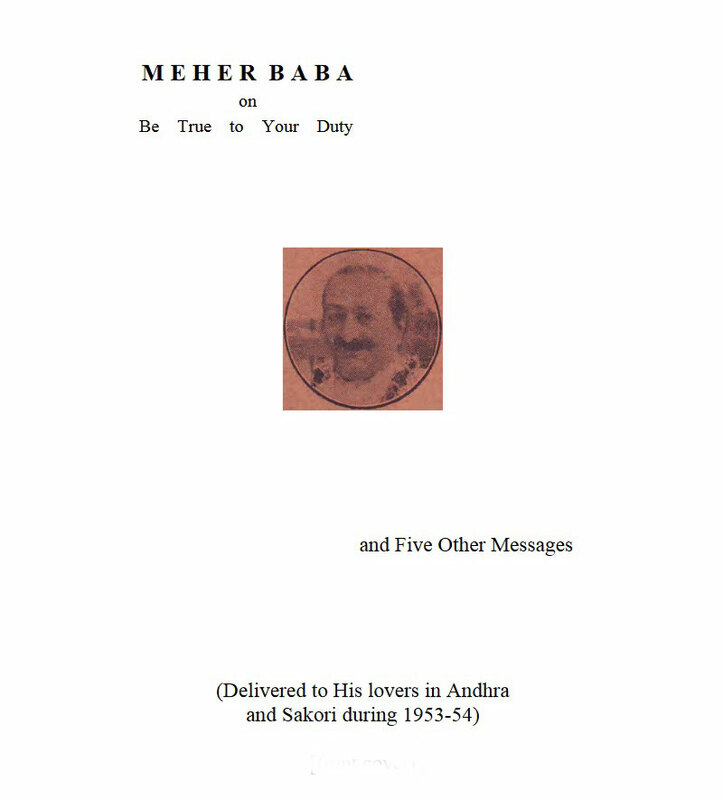 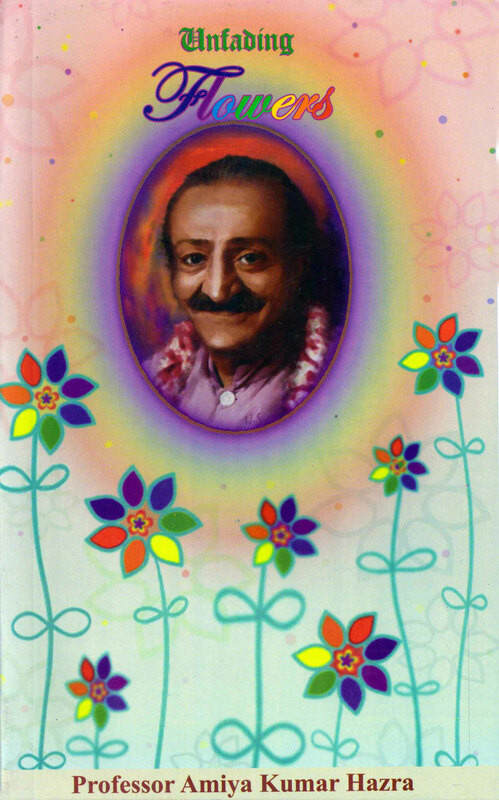 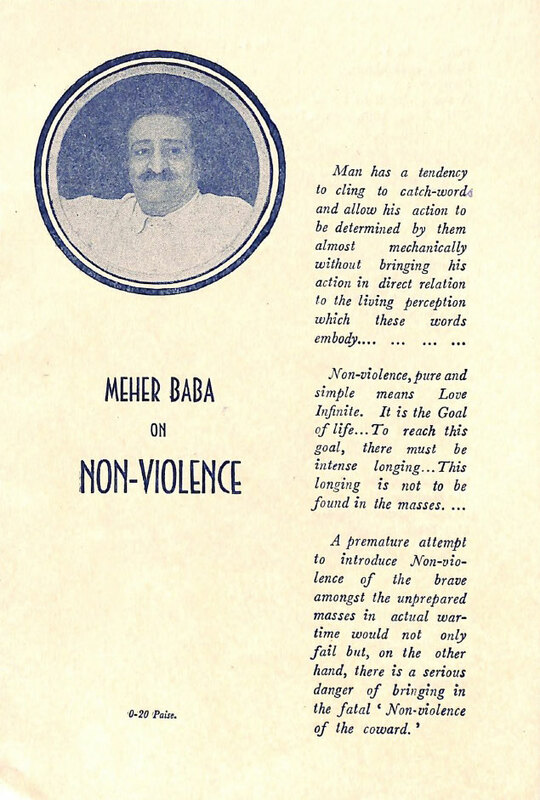 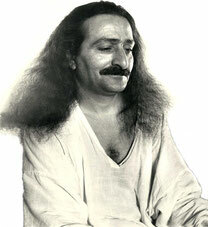 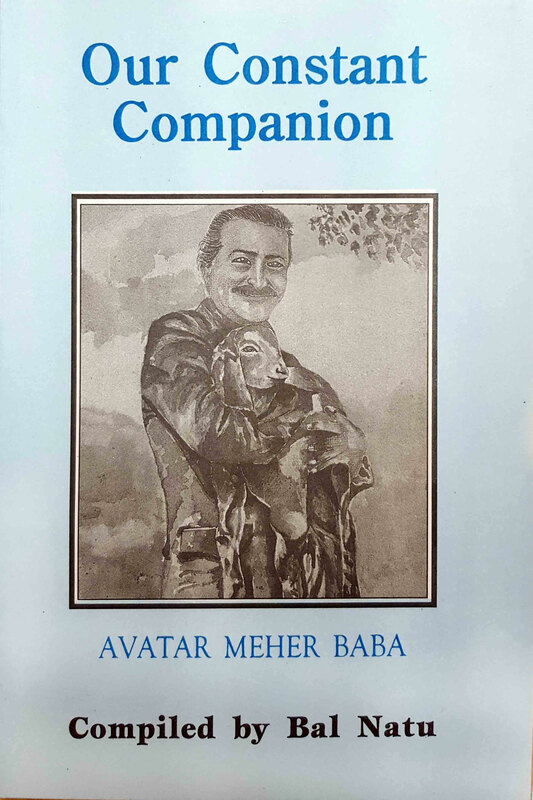 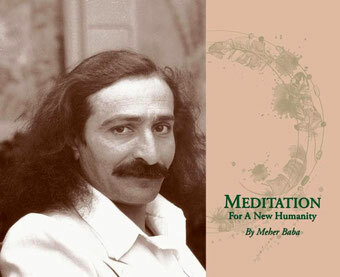 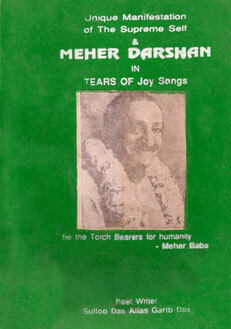 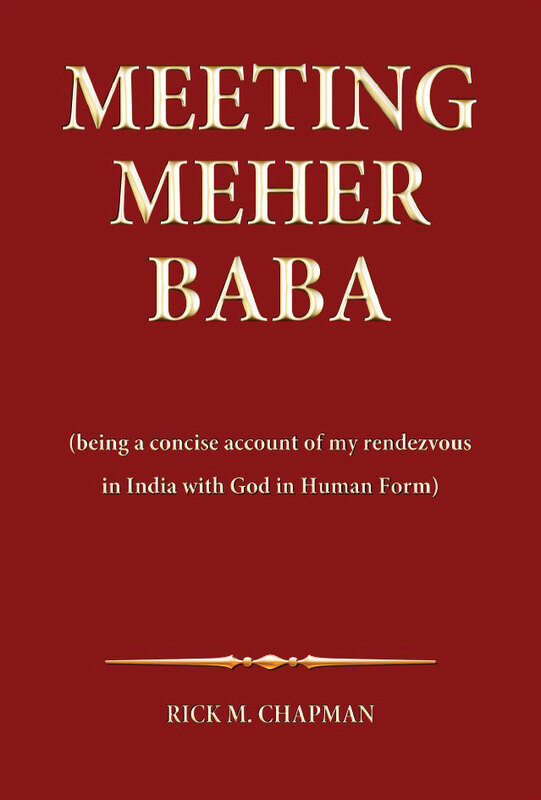 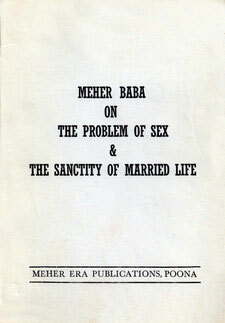 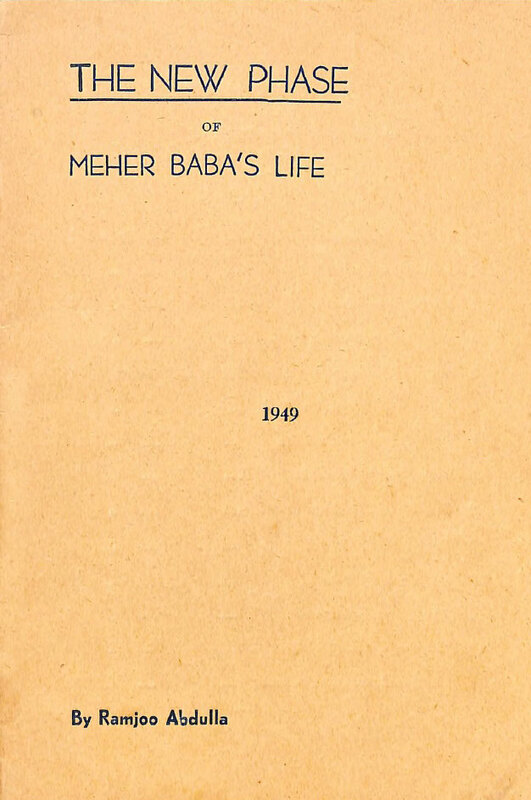 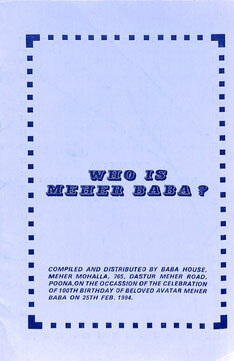 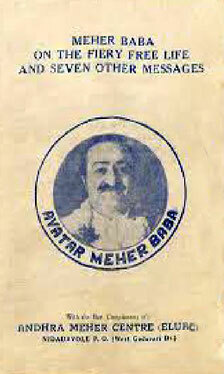 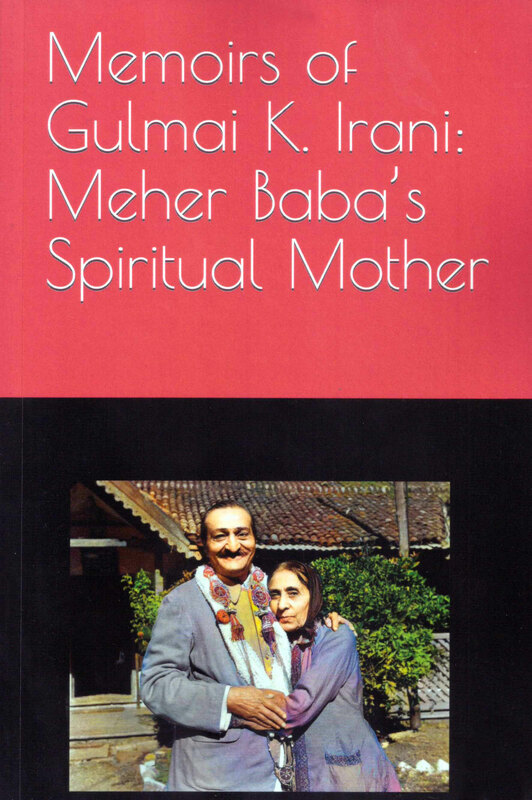 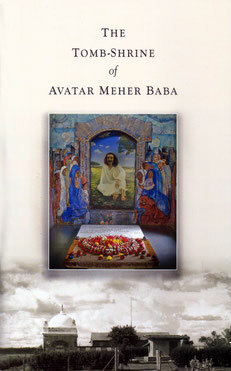 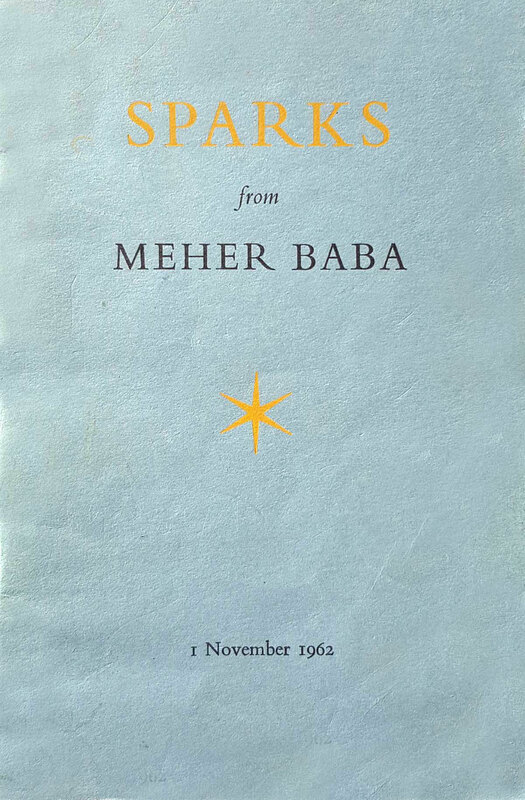 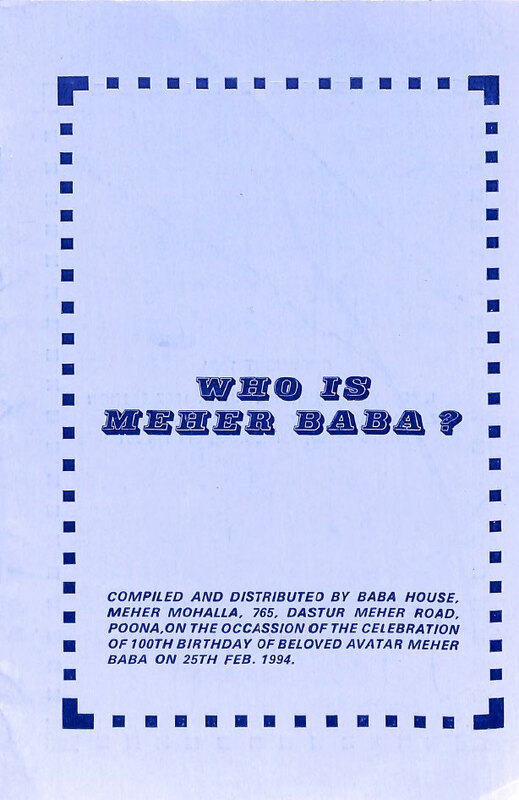 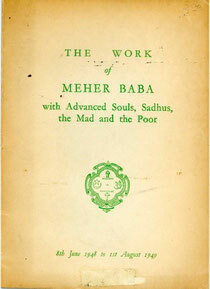 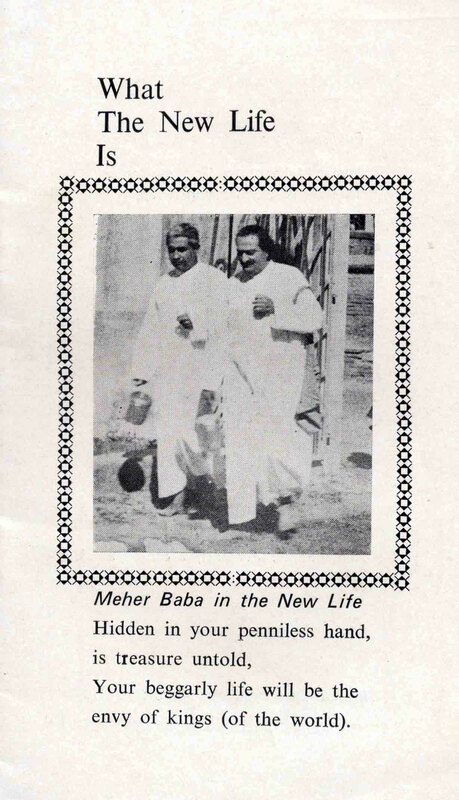 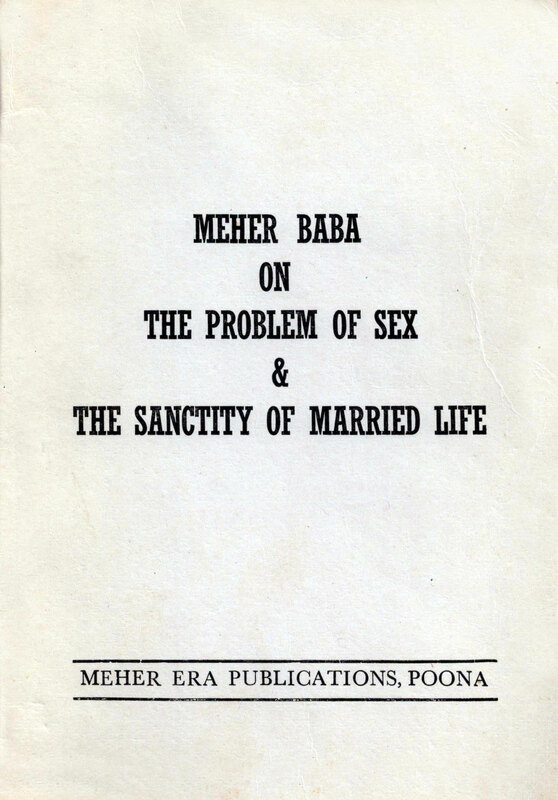 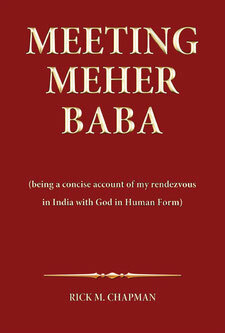 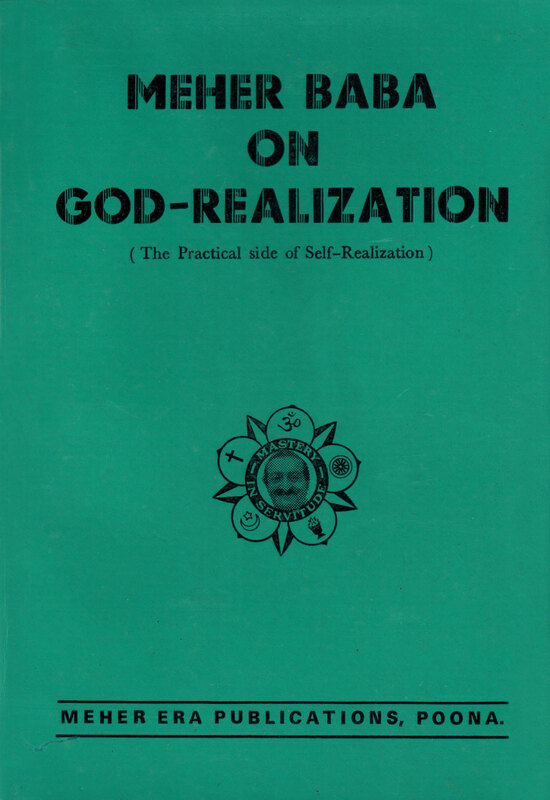 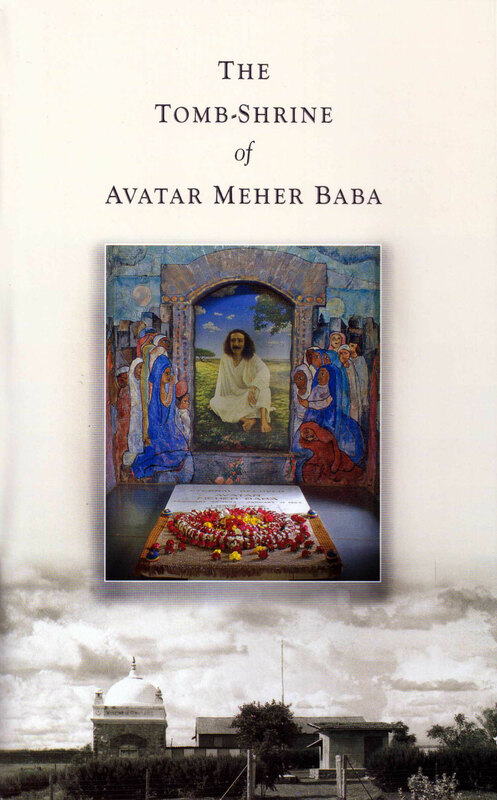 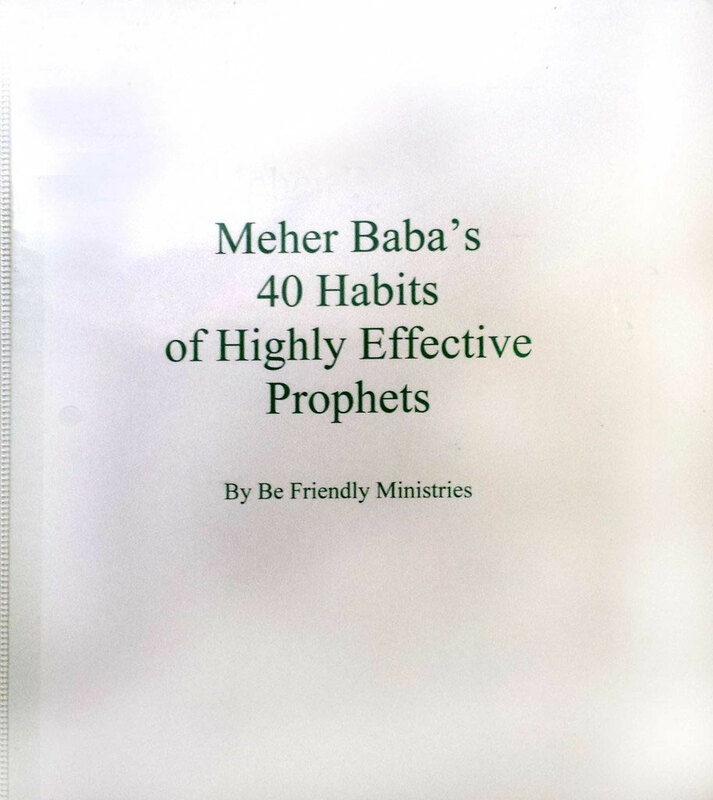 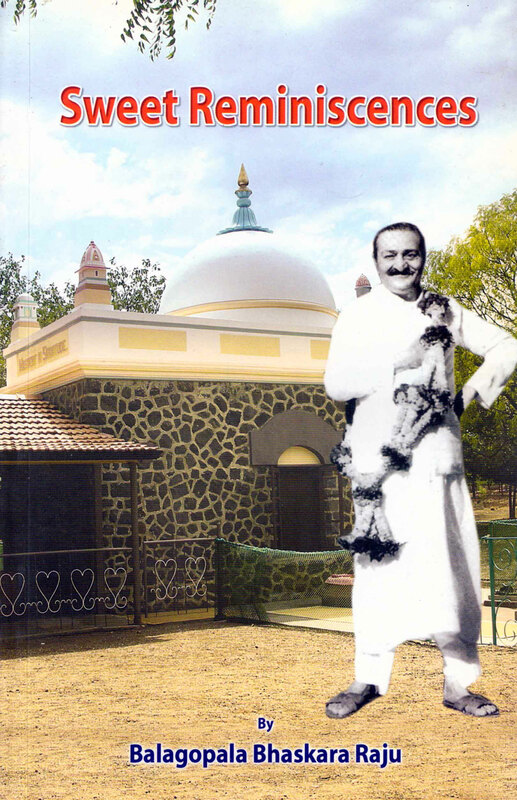 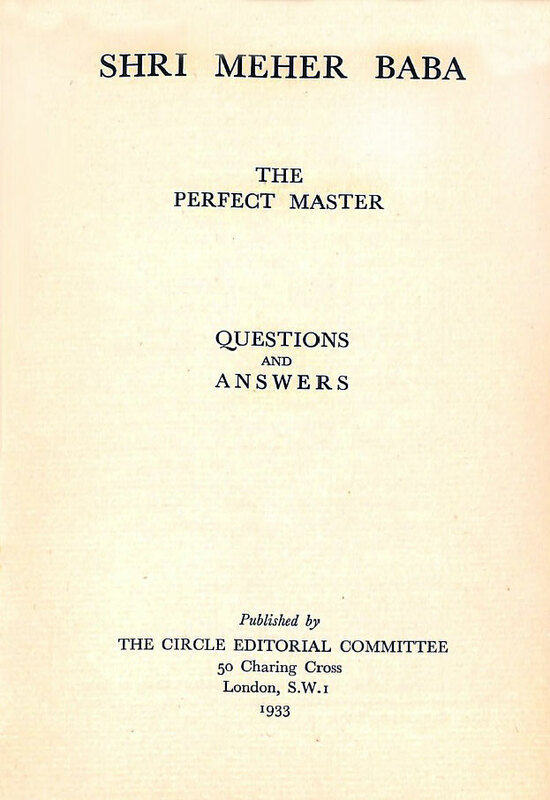 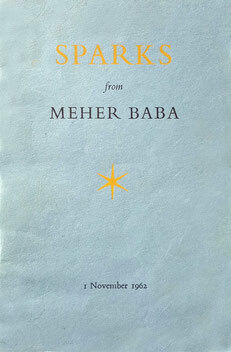 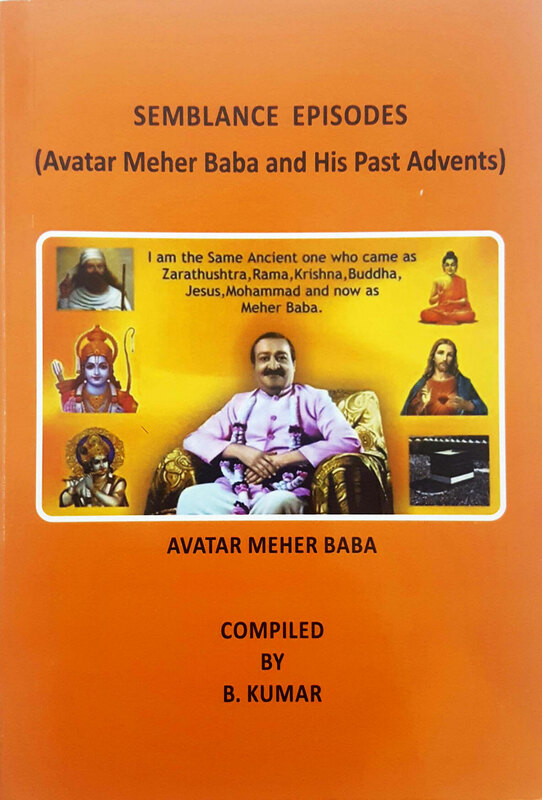 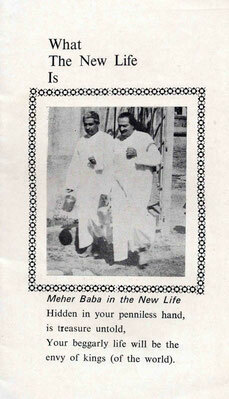 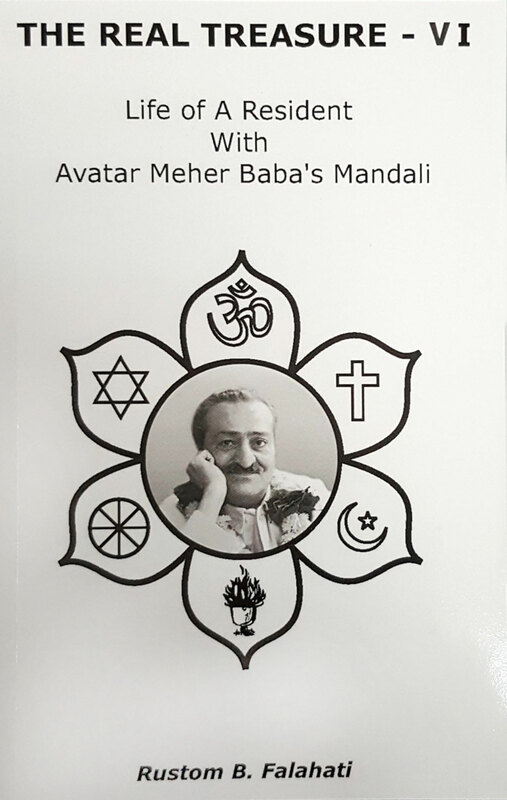 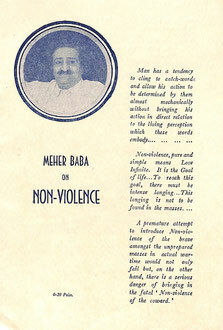 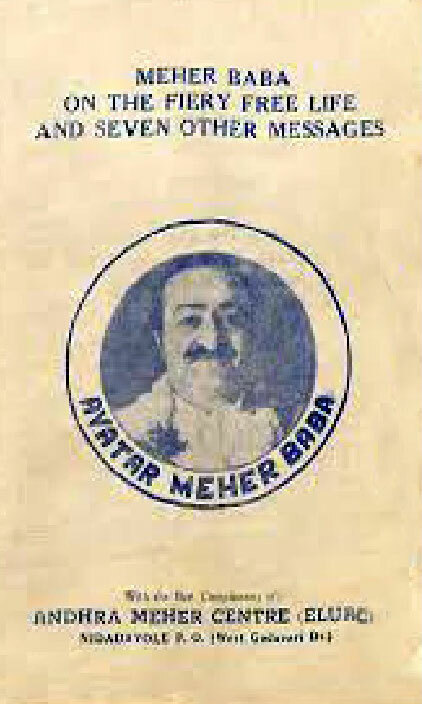 WHO IS MEHER BABA ?